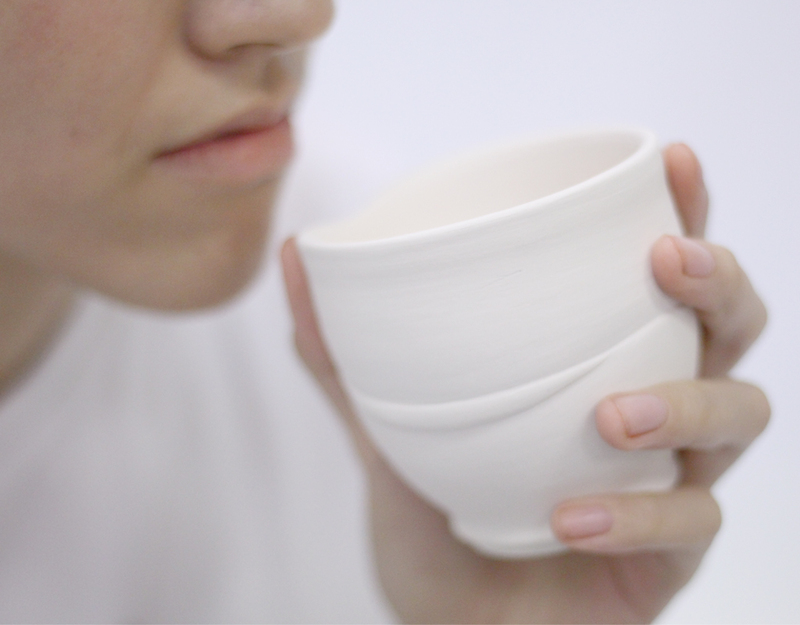 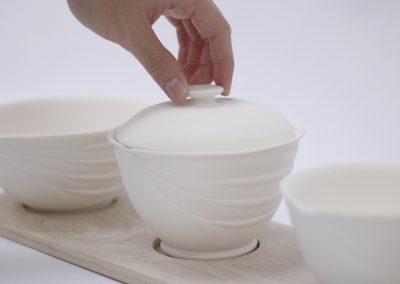 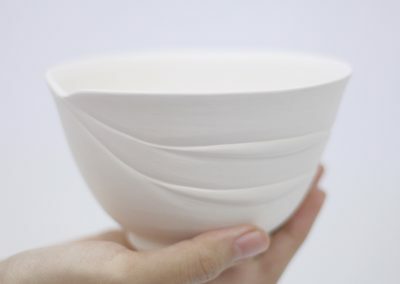 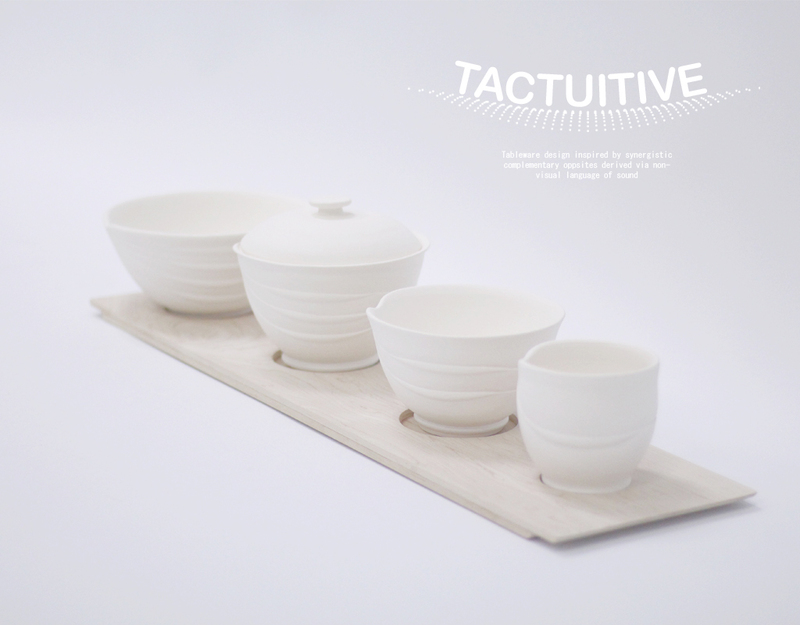 Tactuitive is a series of tablewares, comprising 4 items: including Rice Bowl, Soup Bowl, Side Dish and Tea Cup. 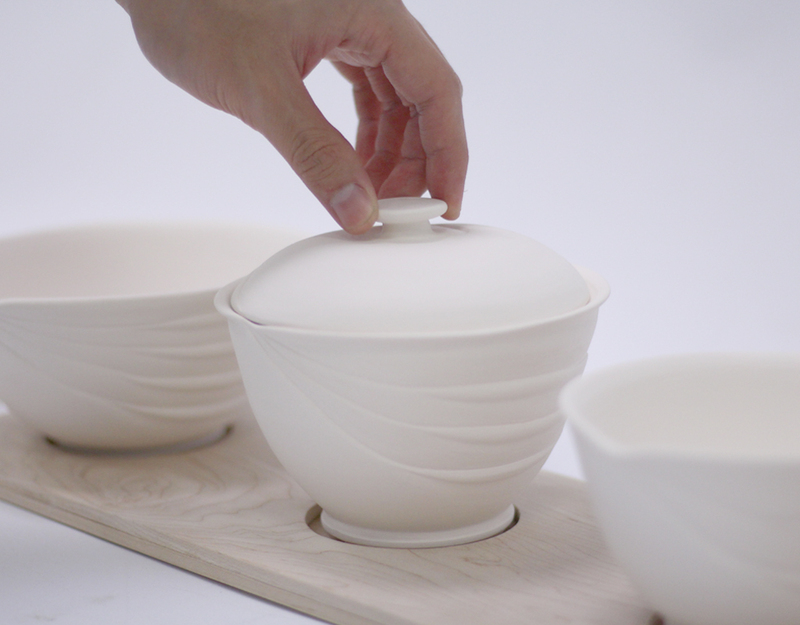 The main concept is based on the theme of complementary opposite: Convergence and Divergence. 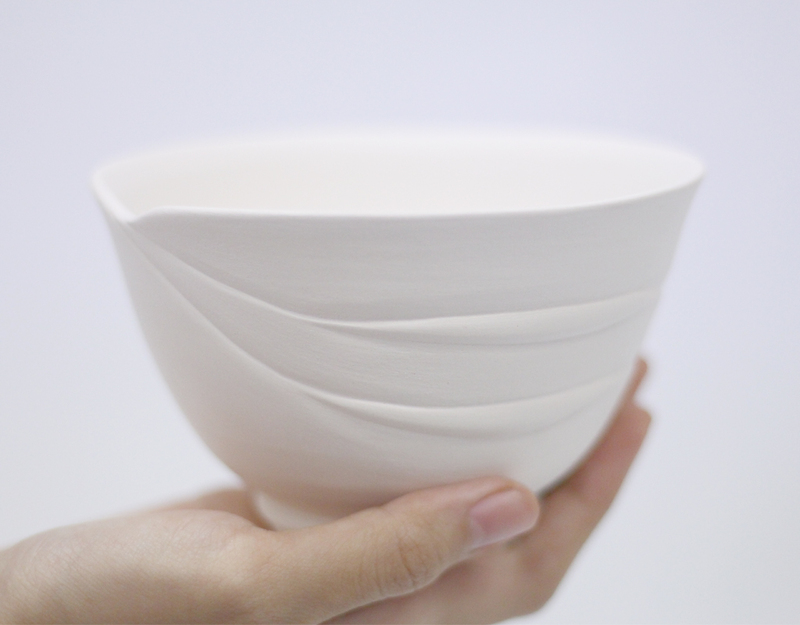 This synergetic pair is inspired by the feedback of a group of visually-impaired people after listening to Haru No Umi (The Sea in Spring) composed by Michio Miyaki. 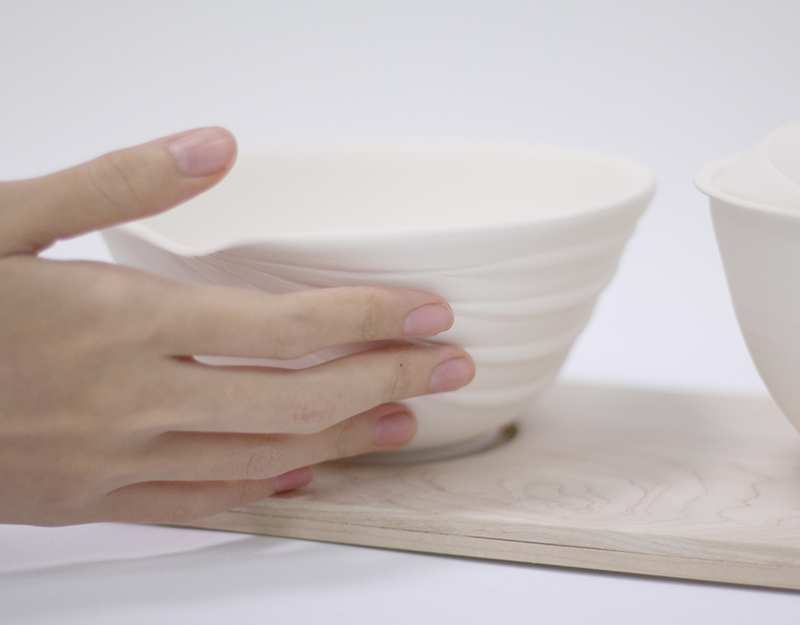 Tactuitive has an intuitive nature which empowers the visually-impaired people to distinguish the functions of four separate utensils via the number of diverging and converging lines on its texture.